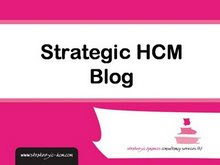 I’ve already posted at Strategic HCM on Lynda Gratton’s Future of Work blog and her recent article at HR Magazine. But she’s also got a good article up on London Business School’s site, reviewing Nokia’s Booster Programme. One of the things I’ve posted on quite frequently at this blog, is the need to combing real and virtual (or as Nokia say, analogue and digital) activities in order to best achieve certain outcomes. 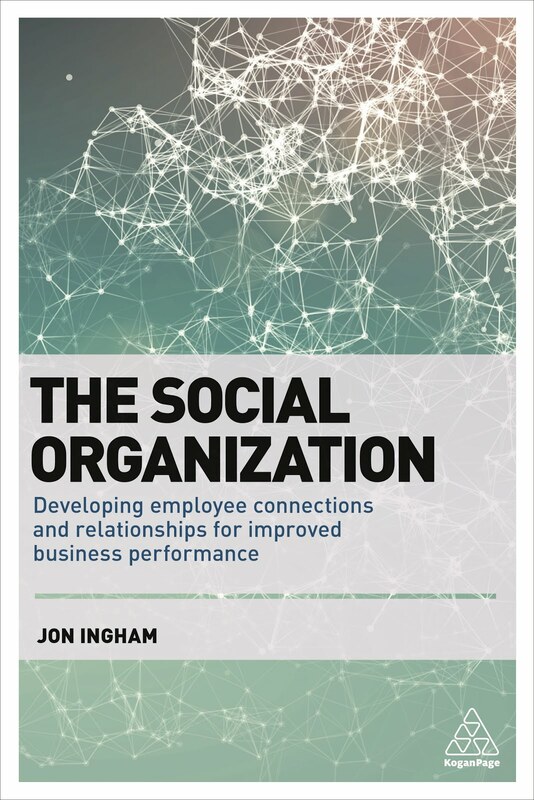 Need: fundamental organisational change covering 5000 employees. Digital activities: online social network communities providing much broader involvement of the whole organisation. “The two-day workshops were staged in locations across the world, including Beijing, White Plains (New York), Helsinki, London and Dubai. About 100 potential change leaders were part of each workshop. Result: daunting organisational change made fully effective within one week! So that’s change management sorted then!